Help put gas in the tank! Pol. Adv. paid for by Joshua Meek Campaign. 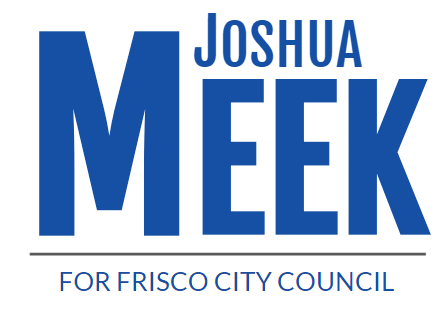 Copyright © 2018 Joshua Meek for Frisco City Council Place 5. All rights reserved.